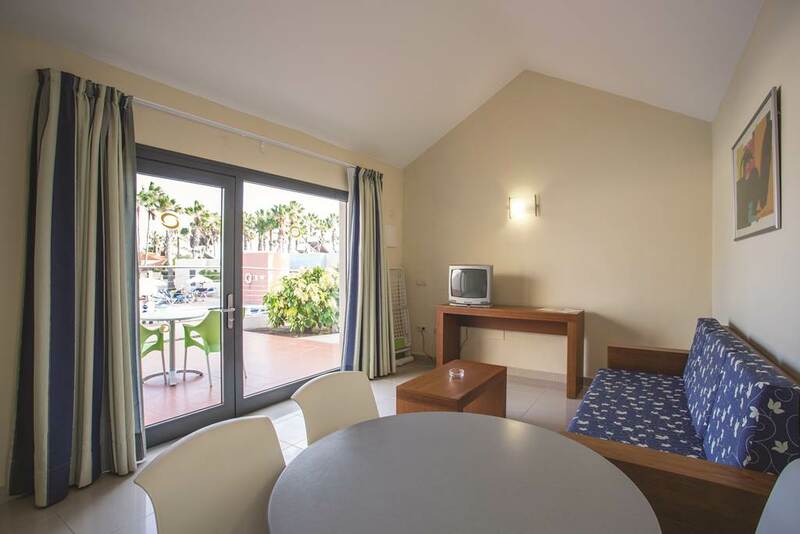 Caybeach Caleta is a family-friendly complex in a fantastic location for families seeking a fun-filled holiday in the sun. 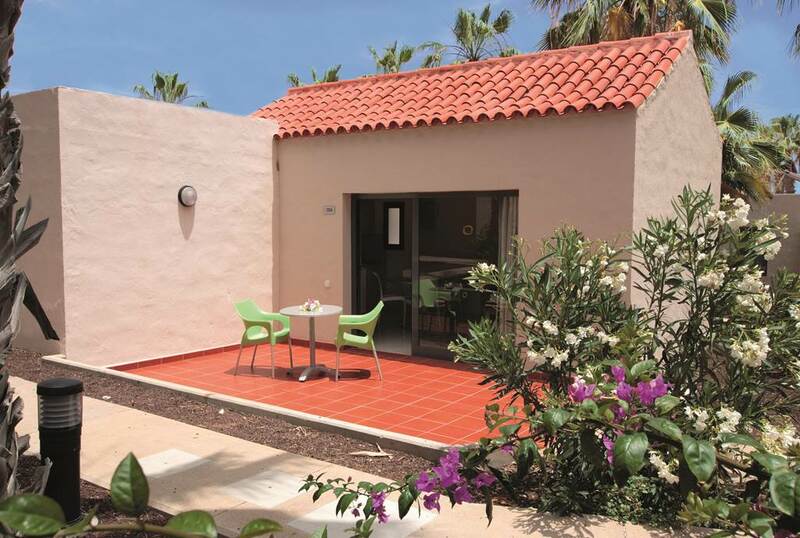 You'll be close to the beach and there's plenty of activities for the active amongst you. 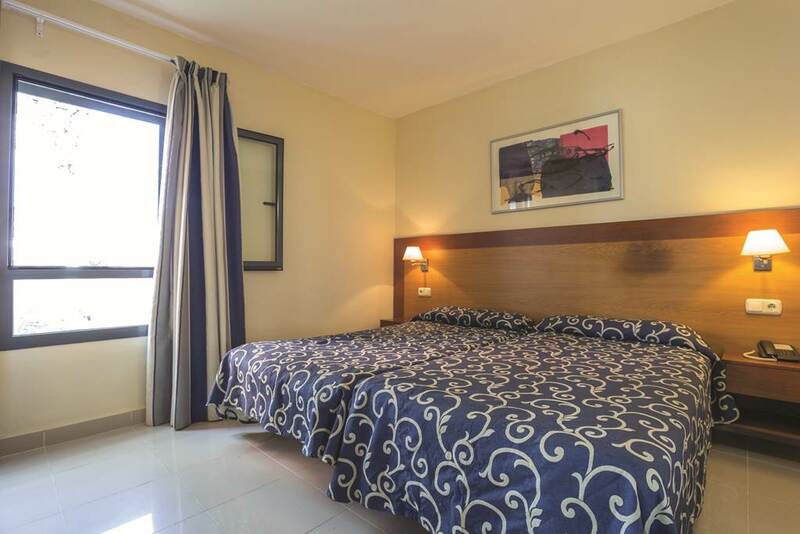 The hotel is filled with modern facilities and the spacious apartments are designed with Spanish-style for a relaxing home-from-home to return to after a day in the sun. There's plenty to keep the kids entertained and the leisure harbour nearby has lots of exciting watersports to try. 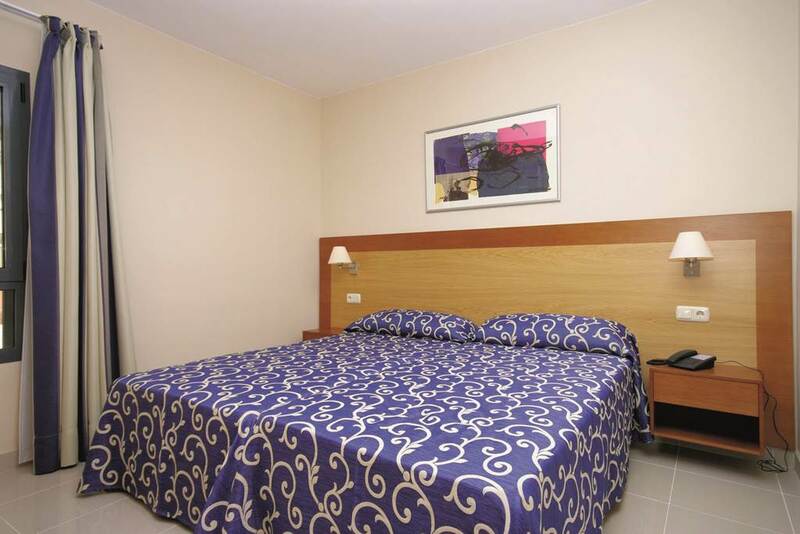 1 bedroom apartments (3 adults, or 2 adults and 2 children) have twin beds, plus lounge area with sofa bed. 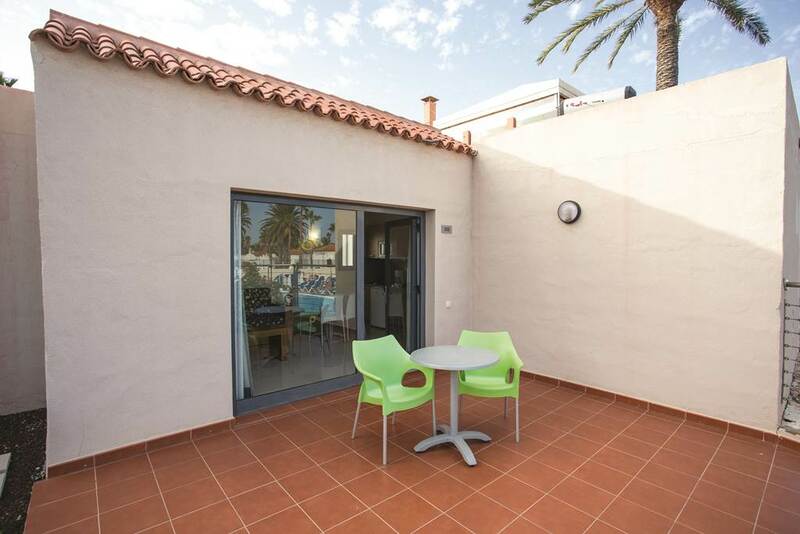 Air conditioning included, satellite television (payable locally), safety depsit box (payable locally), kitchen (with cooking rings, microwave, fridge, and tea/coffee making facilities), bathroom with shower, hairdryer, and terrace. 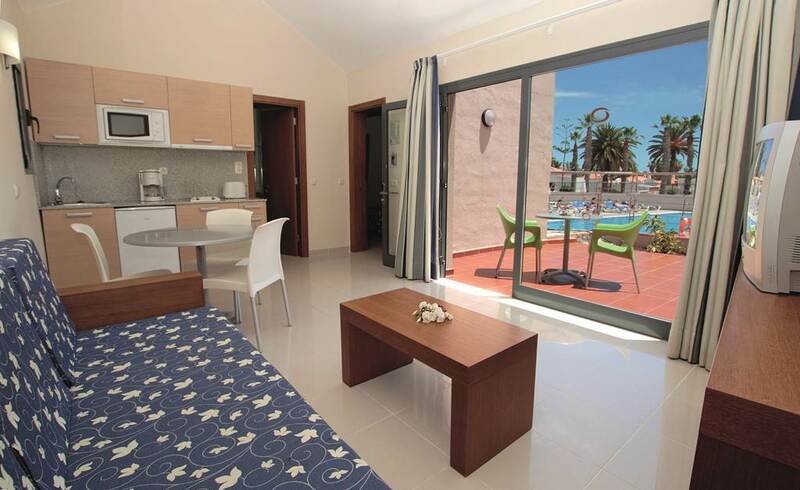 Also available: 2 bedroom apartments (5 adults or 4 adults and 2 children), and single rooms.